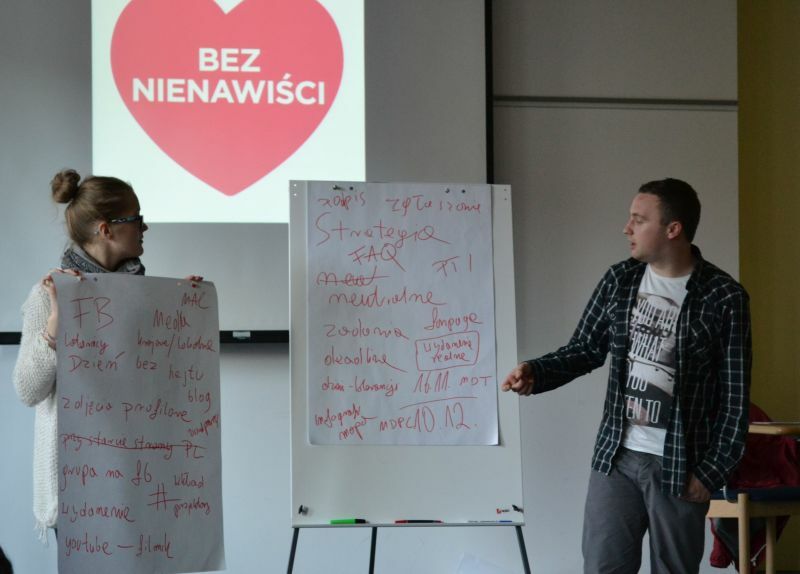 On September 19-20, the Batory Foundation with the Polish Children and Youth Foundation held the first workshops for youth bloggers against hate speech in the Internet. It was attended by 20 activists from the whole country. 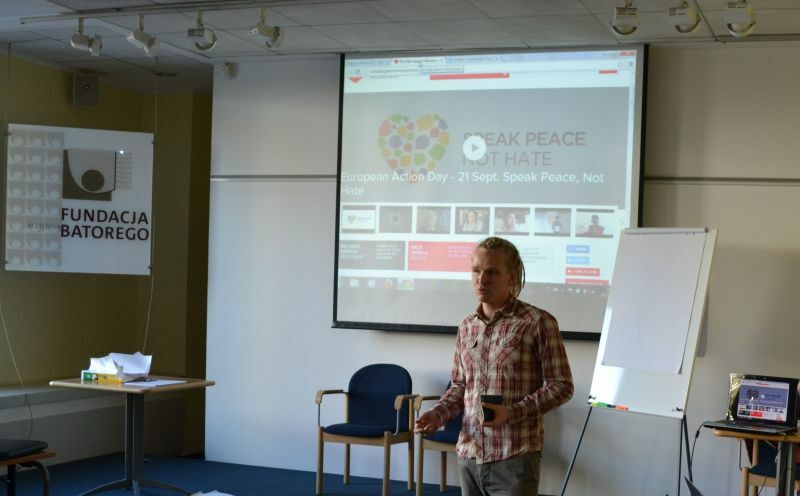 The workshops were a part of the No Hate Speech Movement – the campaign run by the Council of Europe and were organized within the Citizens for Democracy programme. During 2 training days young people discussed about what is hate speech, how to recognize it and how to respond and counteract it. They also learned how to use simple, accessible, free online tools to create and develop photo and video for web content. At the end the participants presented the ideas for joint activities they would like to conduct within the No Hate campaign in Poland. 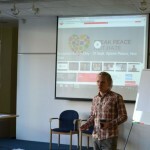 The workshops were conducted by Dariusz Grzemny and Jan Dąbkowski – coordinator of No Hate campaign in Poland. The No Hate Speech Movement is a campaign against the expressions of hate speech online in all its forms, including those that most affect young people. 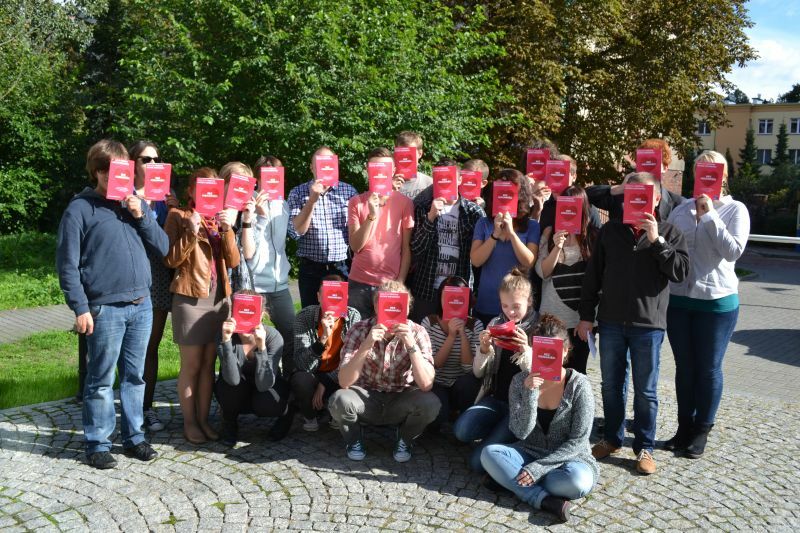 The Campaign is part of the project Young People Combating Hate Speech Online running between 2012 and 2014. The project stands for equality, dignity, human rights and diversity. 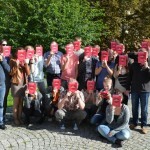 It is a project against hate speech, racism and discrimination in their online expression. The working methods are awareness raising, advocacy, and it also seeks for creative solutions. It is a project for action and intervention. The project equips young people and youth organisations with the competences necessary to recognize and act against such human rights violations. 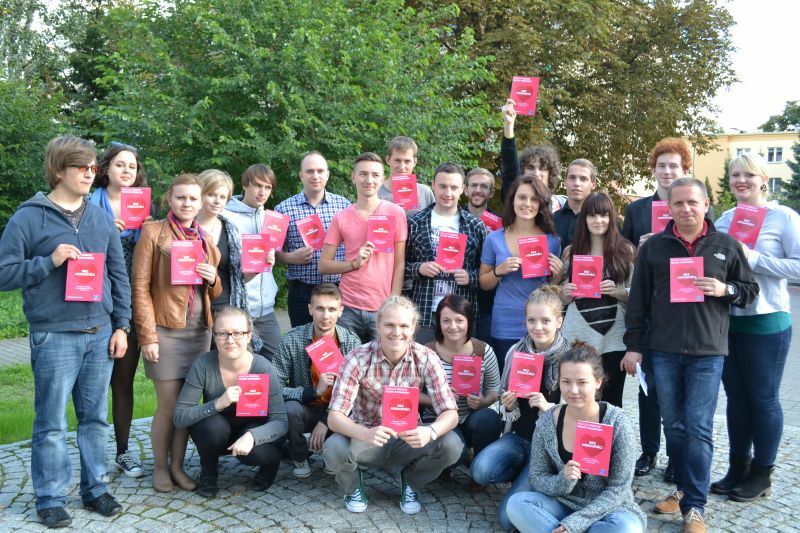 In Poland the campaign was officially launched on September 18, 2013.